news reports also alleged that over 2,000 of the country’s soldiers are missing. created public distrust of any rebuttal by government. 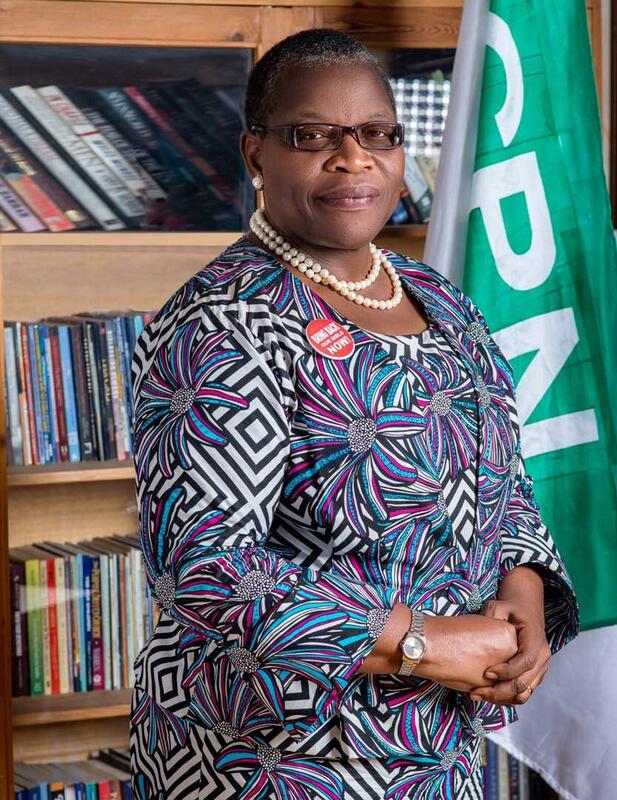 And that is gravely worrisome,” Ezekwesili said in a press statement on Monday. The ACPN presidential candidate also frowned at the consistent killings in Zamfara State recently, saying that the once most peaceful state of the North West region had been turned into a theatre of terrorism. Ezekwesili stated that the constitutional mandate of the government to ensure the security of life and property of all Nigerians had been poorly handled, especially within the last decade. national security concerns. We would also bring citizens in as participants in their own security, through the establishment of local peace committees as part of the national security architecture,” she said.